From the Prized Wehlener Sonnenuhr (Sun dial of Wehlen) Vineyard This My Friends if Great Rizza! In 1993 I was hoovering bottles of Prüm, Spatlese and Auslese from 1983. On sharing my first bottle with friends, I was instantly in love. 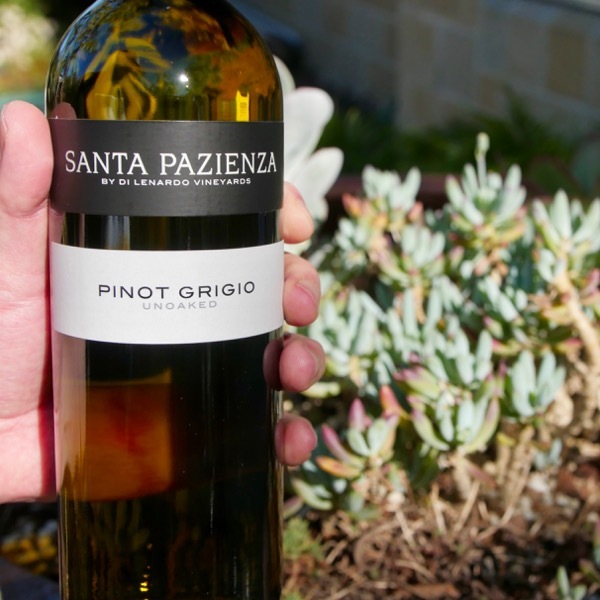 These are such succulent, fresh, vibrant, wines. With age adding an extra dimension of beauty and poise. No one in their right mind would work a vineyard as insane as this if they were not capable of excellence! Decanting: Prüm’s winemaking often results in a burnt match aroma in young wines and wines just opened. As the wines age, the character tends to dissipate. If you’re drinking a young Prüm it’s worth making sure you have time to allow it to breathe in glass or to decant on opening if necessary. You can read more about the German System HERE. 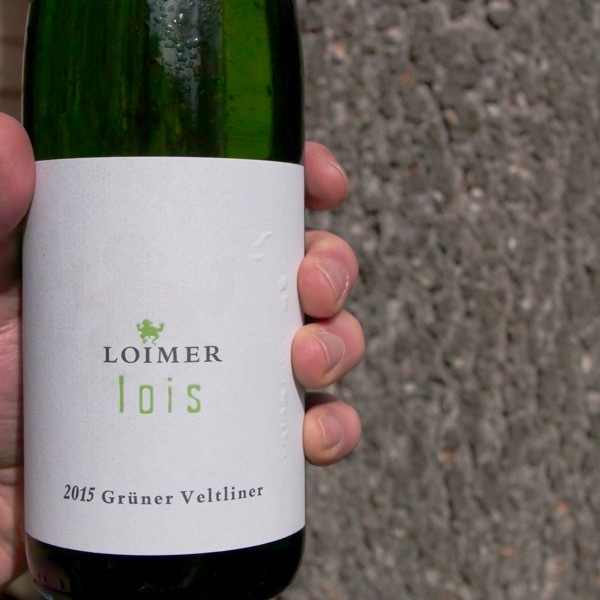 To sum up, the freshest style is Kabinett and as you move up the scale you’ll see additional complexity added by botrytis and other winemaking influences in addition to greater levels of sweetness. Each style whether Kabinett or Eiswein being perfect for consumption on different occasions with different foods. The Beerenauslese, Trockenbeerenauslese, and, Eiswein being exceptional dessert wines. Kabinett and Spätlese being suited to table wine consumption. The standard line for the German’s being that where the English offer tea to guests in the afternoon the German’s offer Kabinett or Spätlese wines, more akin to a table wine. That said I devoured a Wagner-Stemple Kabinett, with pasta and cheese on a 38°C day in Melbourne, perfection! 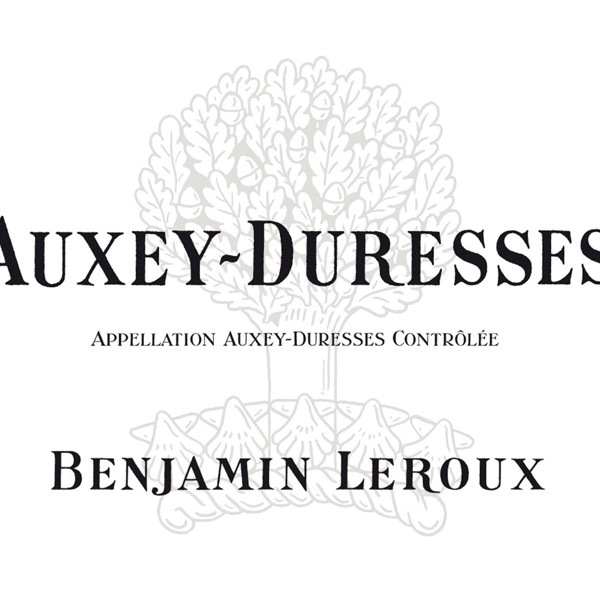 Auslese sitting on either side depending on the style the estate makes. 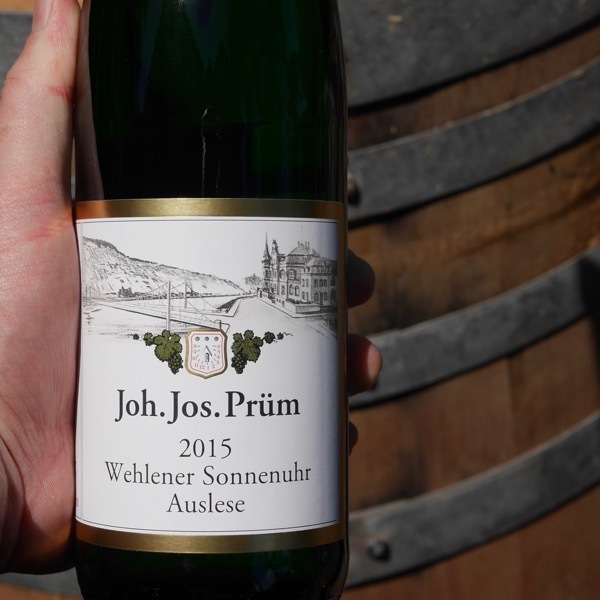 Although the J.J. Prüm vineyards all border each other along the same riverbank and share roughly the same soils (Devonian slate), each site has subtle, yet important differences that result in quite distinctive styles of wine. We explore these in more detail in the wine reviews below. The vineyards we are looking at in this offer are those of Wehlener Sonnenuhr – The Sundial of Wehlen, Graacher Himmelreich – The Kingdom of Heaven, and, Bernkasteler Badstube. Heady scents of lily, heliotrope, quince preserves and apple jelly set the stage for a creamy, buoyant palate performance similarly dominated by billowing floral perfume and rich fruit confiture. 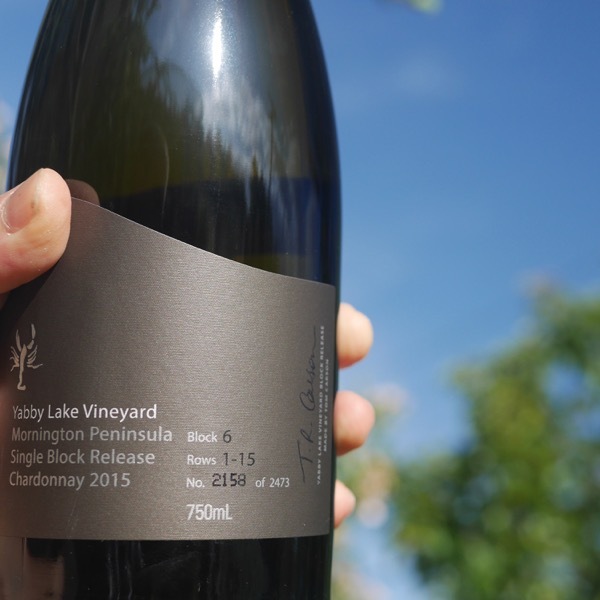 Although the harmonious, lusciously layered finish lacks the clarity of the corresponding Zeltinger, it displays superb persistence and incorporates a mouthwatering suffusion of mineral salts. Here is another instance where the Prüms' general observation almost certainly holds true: Wehlener Sonnenuhr needs longer to show its potential than a wine of identical Prädikat from one of their other sites.